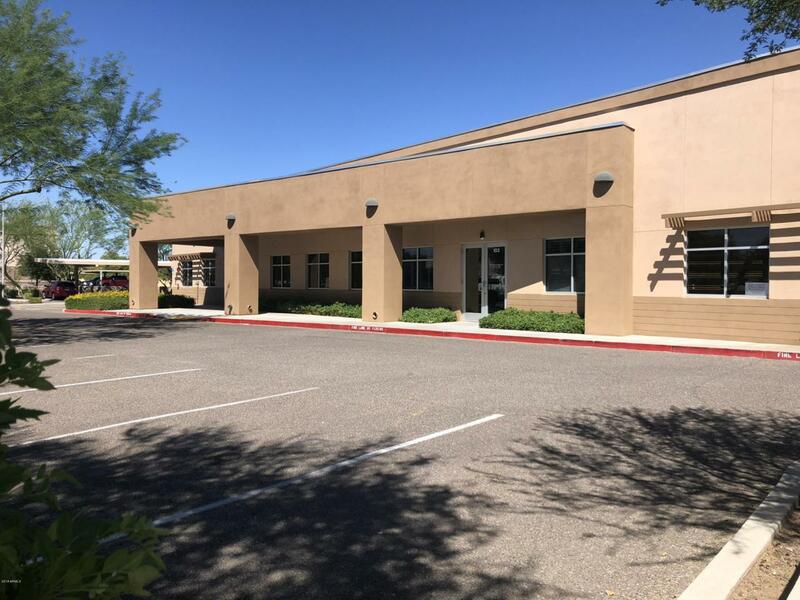 Located in the Arrowhead Office Park just blocks from Arrowhead Towne Centre, Loop 101 and thousands of residents, thriving business and professional offices. 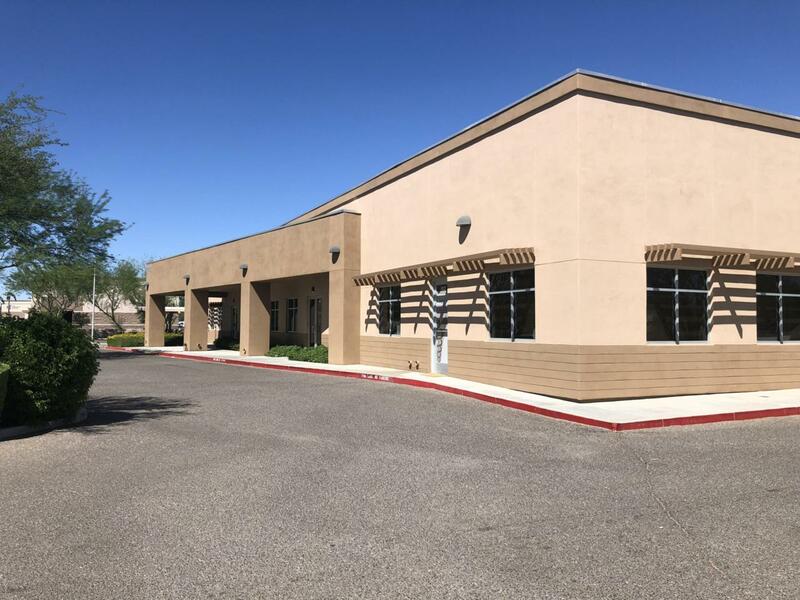 Easy access to Bell Road in a prime West Valley location. 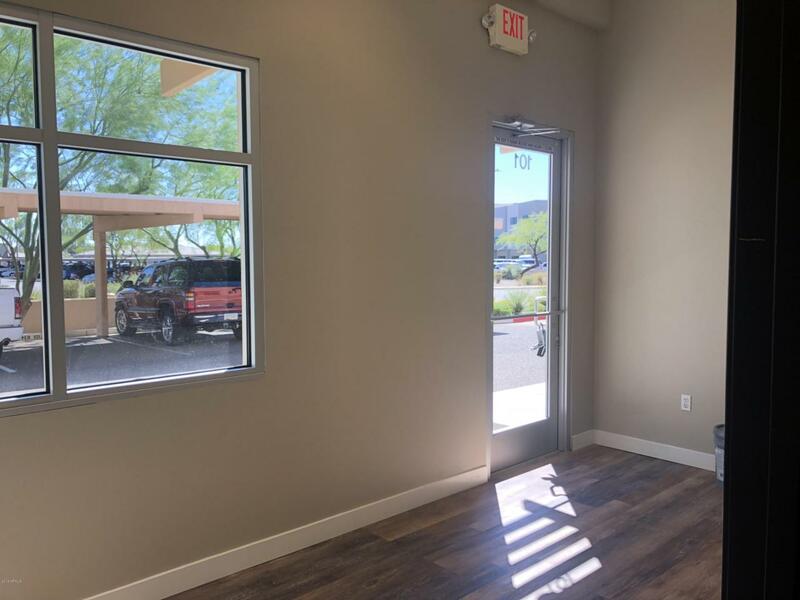 This unique office space opportunity is move in ready. 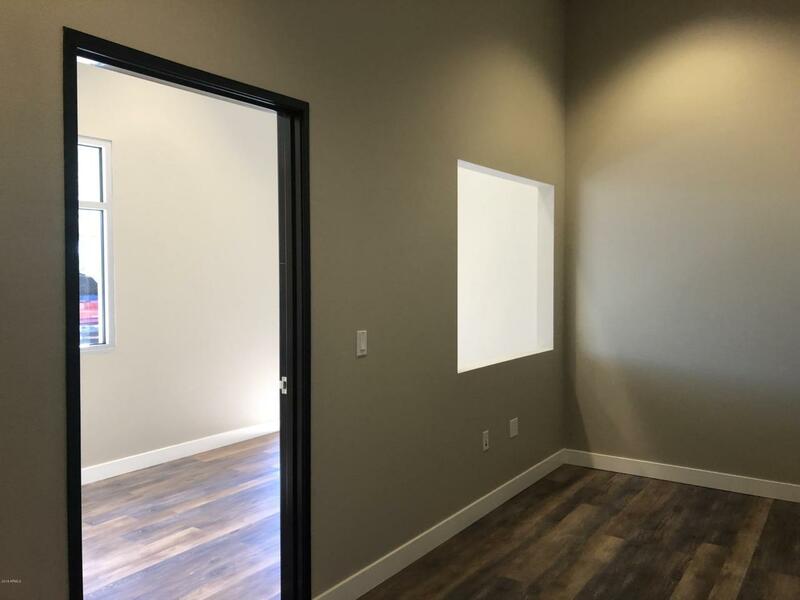 The floor plan is open and bright with 4 private offices.New paint and flooring colors prior to just installed. End unit with street visibility, and plenty of parking. Available today! The Arrowhead Corridor is one of the most desirable areas to live and work in the Valley of the Sun. Close to major shopping, dining, numerous mid-size to large scale businesses nearby and thousands of local residents. Easy access to Loop 101 in two directions and of course Bell Road is one block away. Remodeled Unit.